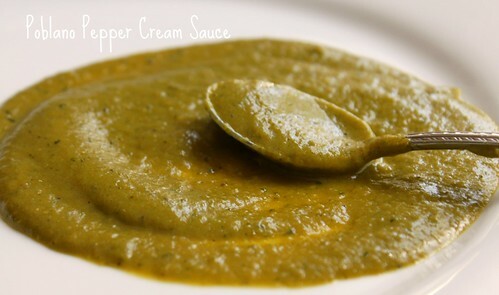 The photo below shows the Poblano Pepper Cream Sauce heated atop the stove before plating. 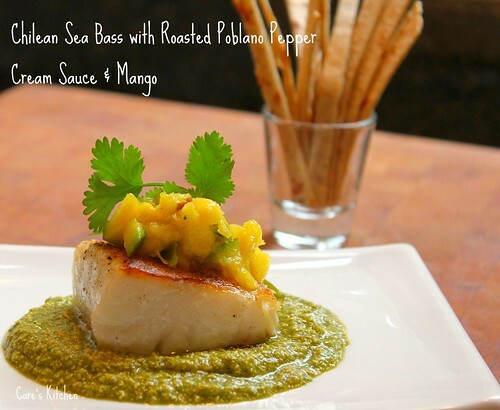 Depending on your portion of Chilean Sea Bass this dish can serve as an appetizer or main course. The photograph above reflects a 4 oz. piece of Chilean Sea Bass, not big by any means, but the richness of the fish goes a long way! 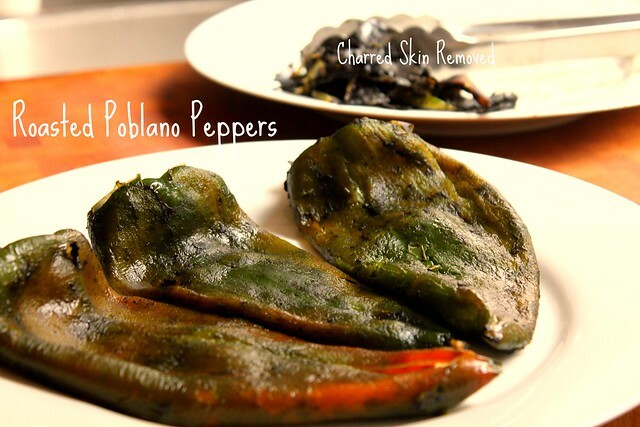 Below, poblano peppers with their skin peeled off...make sure to also slice them open and remove the seeds if you do not want your sauce super spicy! 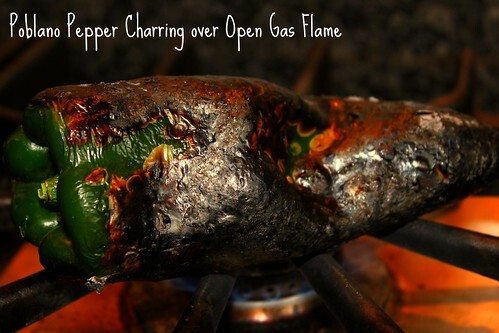 Roast the poblanos over an open gas flame or in an oven (high heat 400+) until charred on all sides. Carefully place the blackened, charred peppers into a brown paper bag (or Ziploc bag) and seal tight to allow steam. After about 5-10 minutes, easily remove and discard their blackened charred skin, remove their seeds and roughly chop. 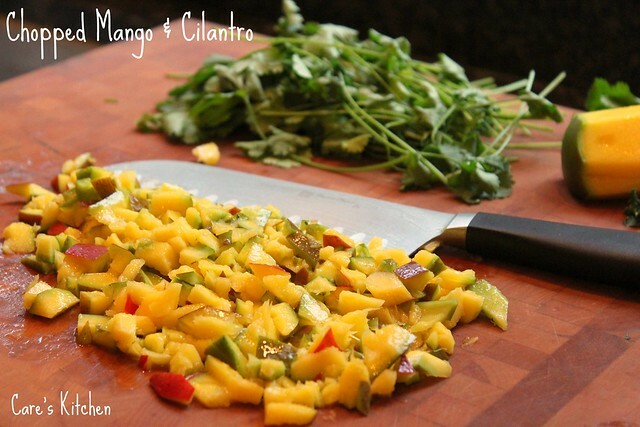 Place the peppers and all the other ingredients above into a blender and blend until smooth, add more cream for a thinner consistency. Salt and pepper to taste. At this point you can eat it as is...or simmer atop the stove for a few minutes to warm the sauce throughout and give it a smoother consistency. Lightly salt and pepper both sides of your fish. Get a pan very hot then spray with cooking spray and immediately add your fish. Allow your fish to sit in the pan undisturbed about 2-4 minutes depending on the thickness of your fish. Flip the fish over to sear the other side for about 1-2 minutes. Place the entire pan in the oven to finish cooking the fish, about 2-3 minutes. Carefully remove the pan from the oven (USE OVEN MITTS) and lightly touch the side of the fish to ensure that it is hot. If so the fish is cooked through and ready to eat! LOVE your new name and site. But this RECIPE!!! Oh my goodness. Adore. Covet. Need. Bookmarking to make asap. Thanks for sharing! The pix and recipe and descriptions are sen-sa-tion-al!!! Love your new header, too. If chilean sea bass is on the menu I'm ordering it. This version looks incredible! Such a gorgeous piece of fish, and like you say, even though it's a small portion it's so rich. YUM!! I think this sounds absolutely wonderful. Sea Bass is my favorite. As always, great photos. Beautiful presentation and awesome sea bass. Beautiful photos. Very interesting blog! this sounds absolutely AMAZING! oh my goodness! I happened to come across your blog and I am loving it! 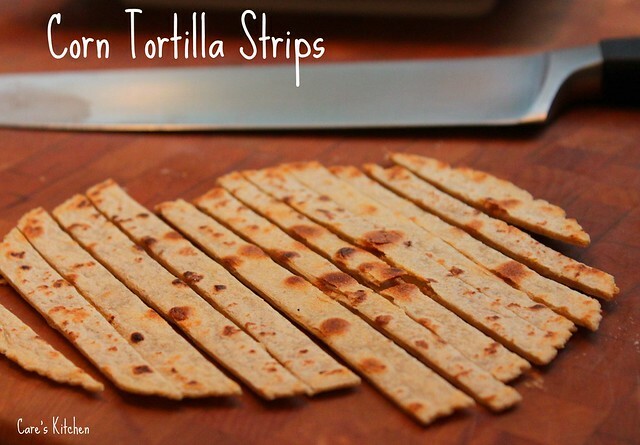 you have some incredible looking recipes on here! I am your newest follower and would love it if you would check out my blog and follow me too! Thanks! Lovely, you simply make beautiful dishes. I have tried roasting the peppers directly on my gas stove but it never seems to work for me. I just end up making an undercooked mess. I wonder what I am doing wrong? The oven method works better for me.